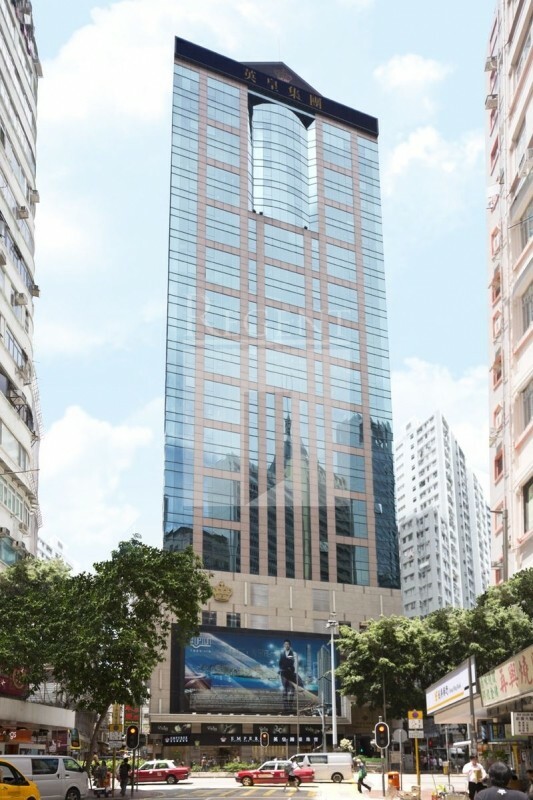 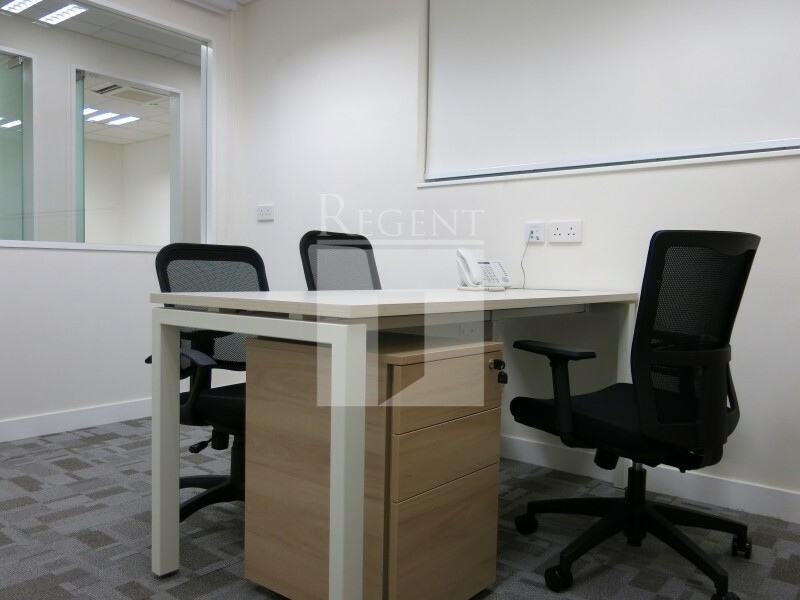 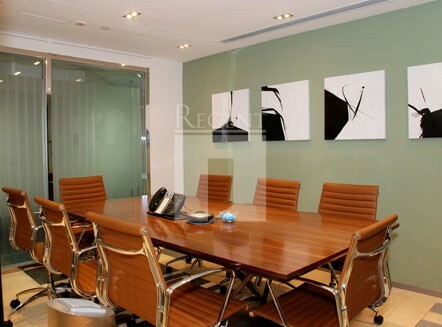 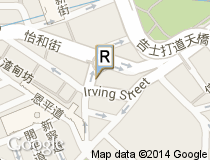 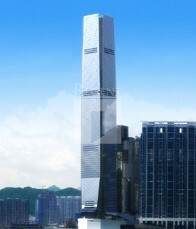 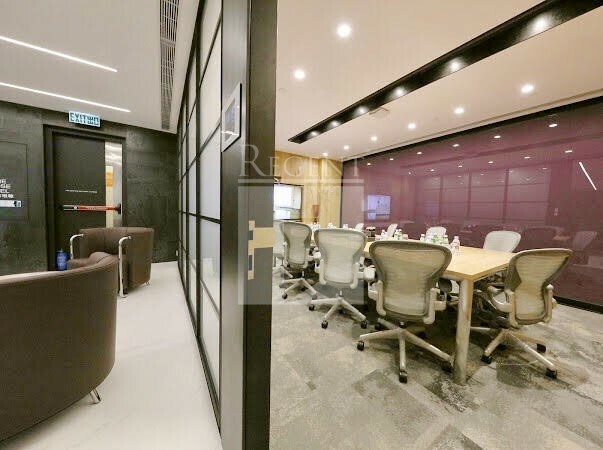 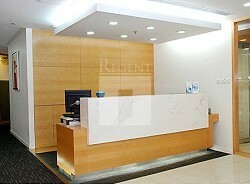 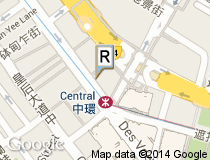 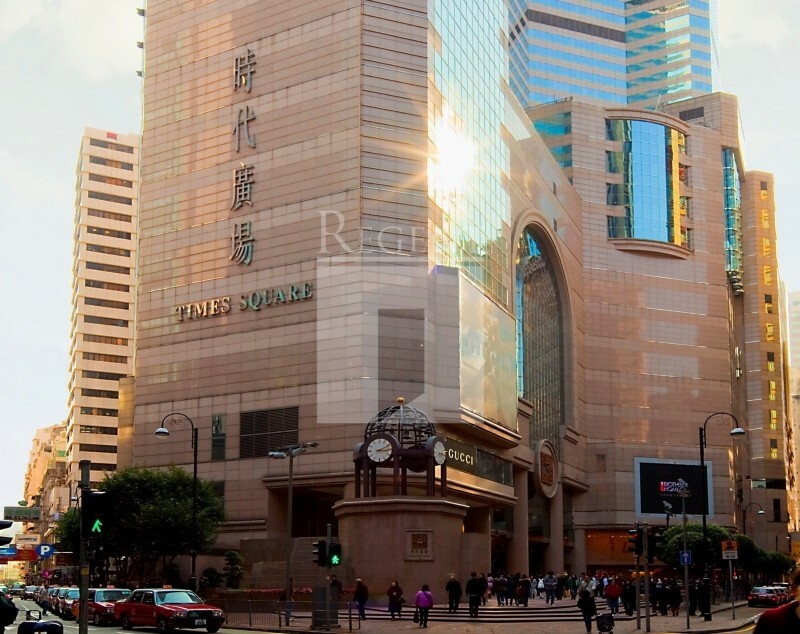 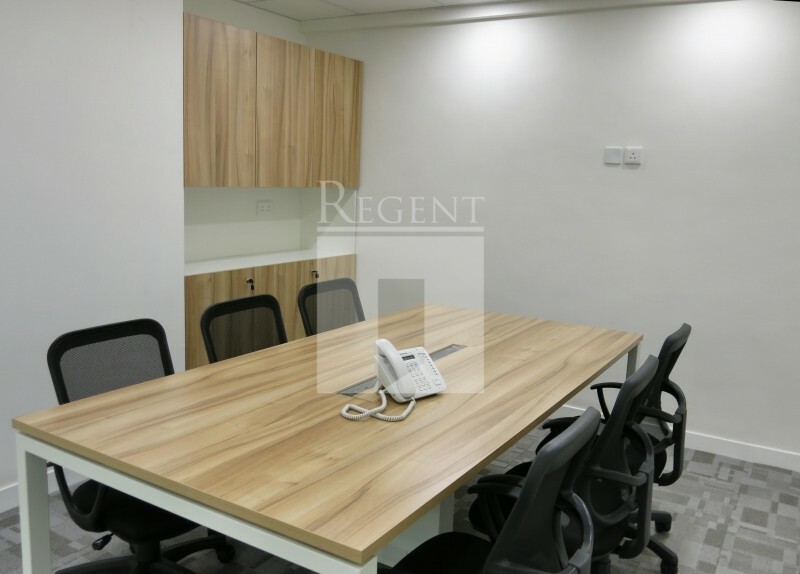 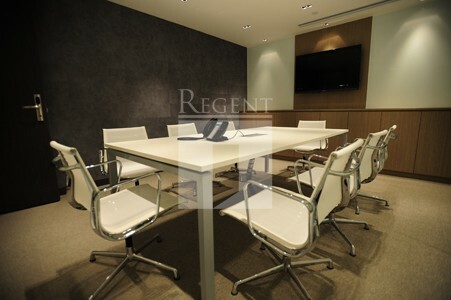 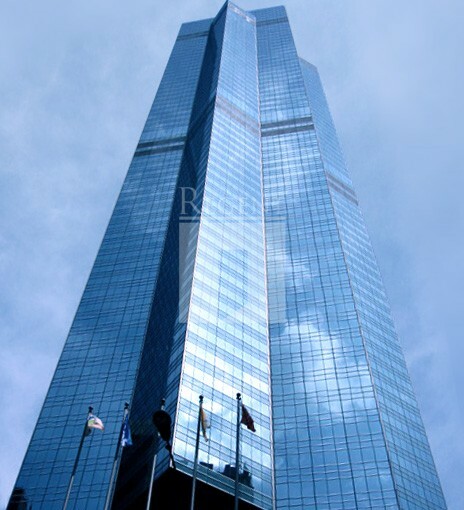 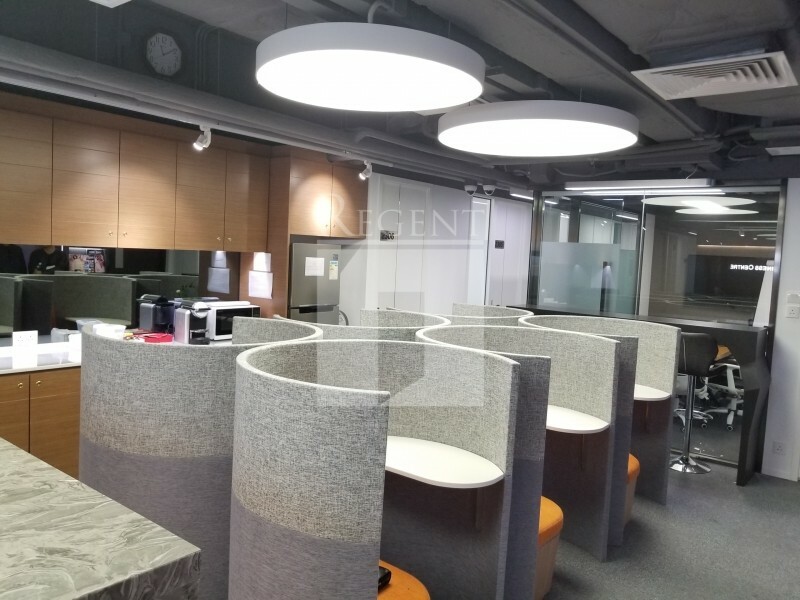 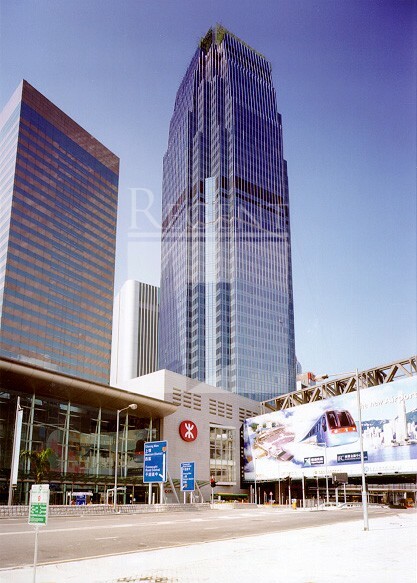 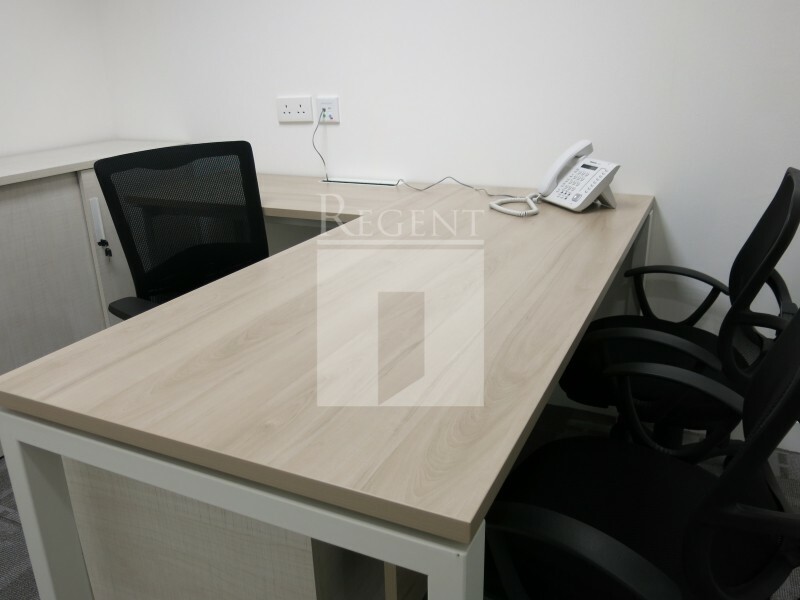 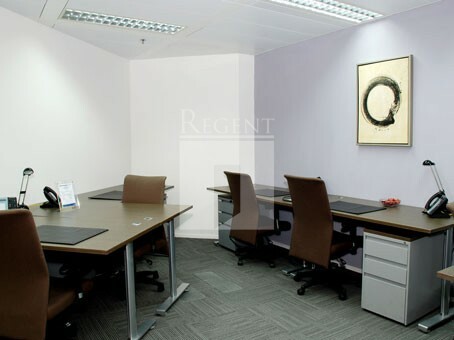 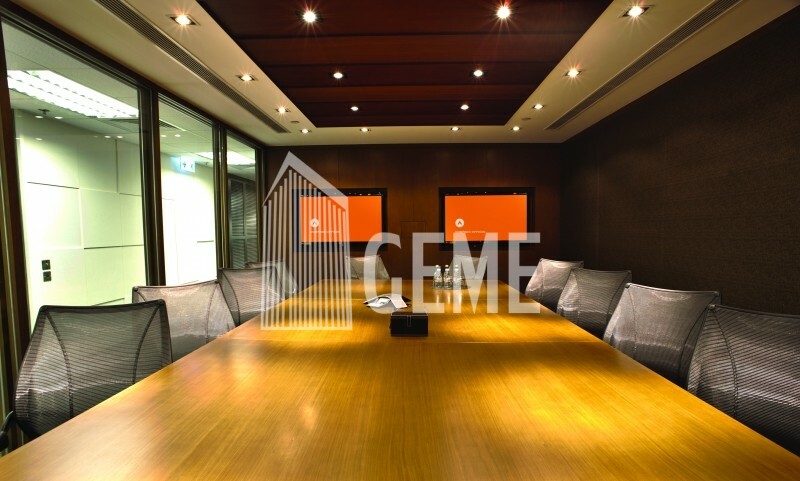 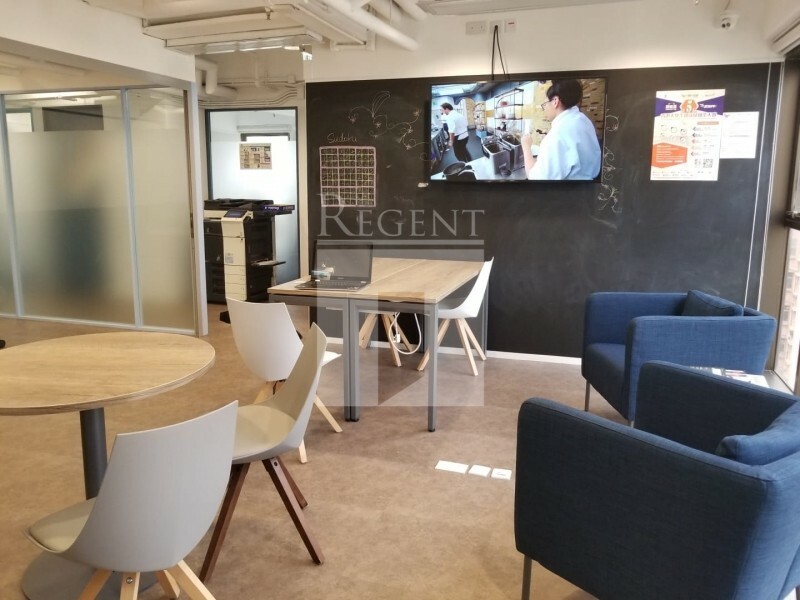 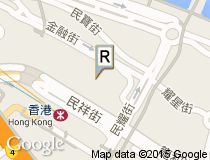 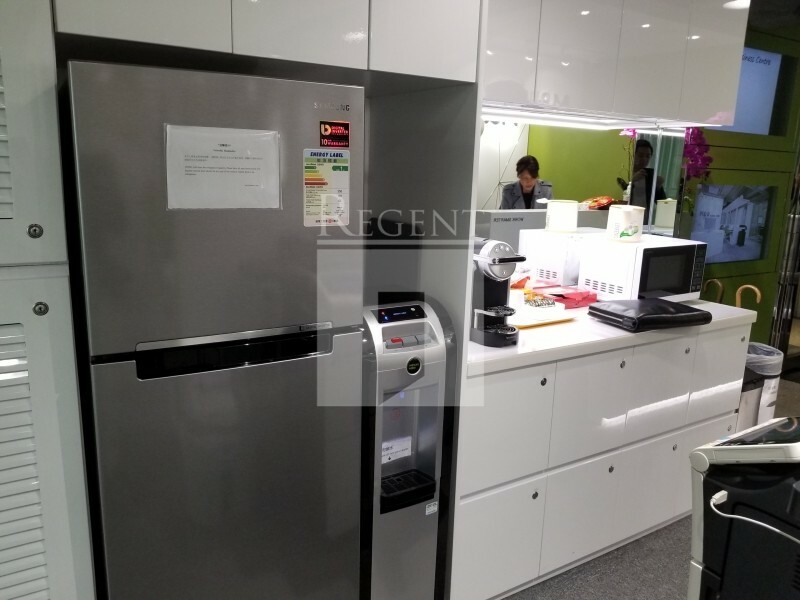 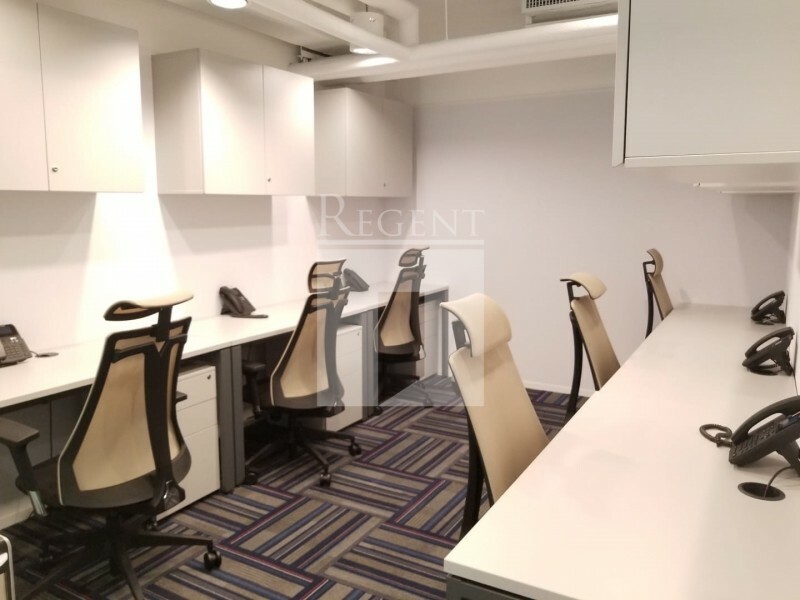 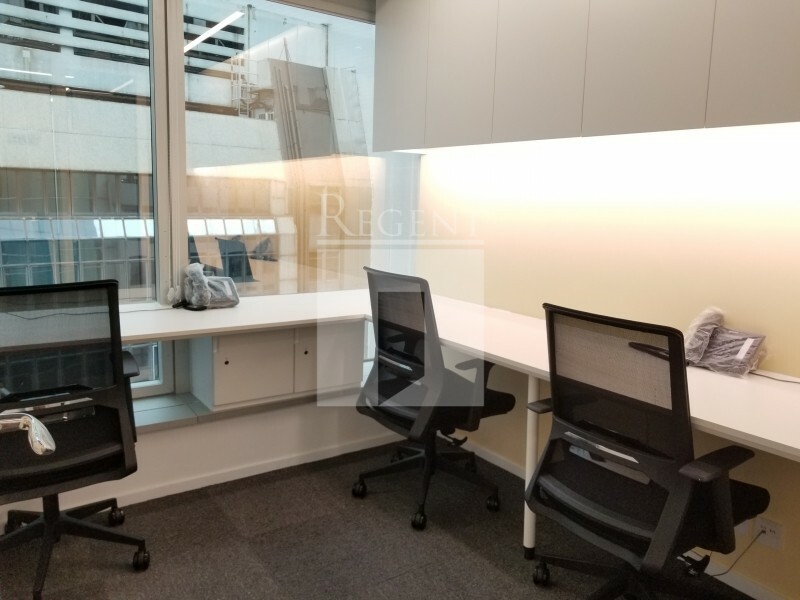 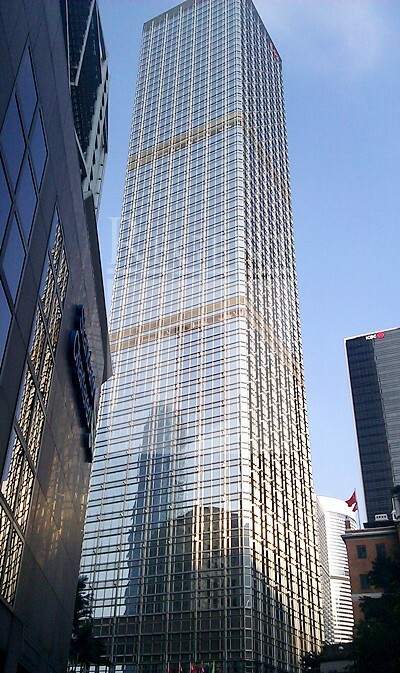 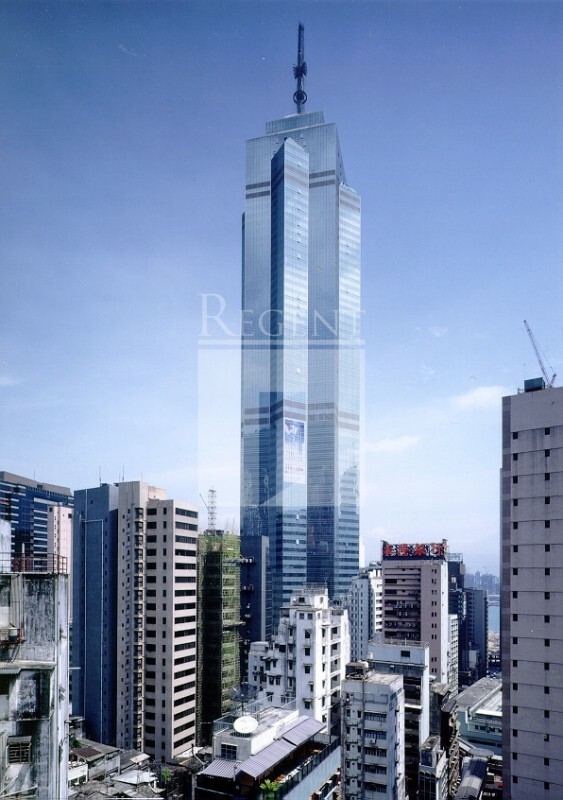 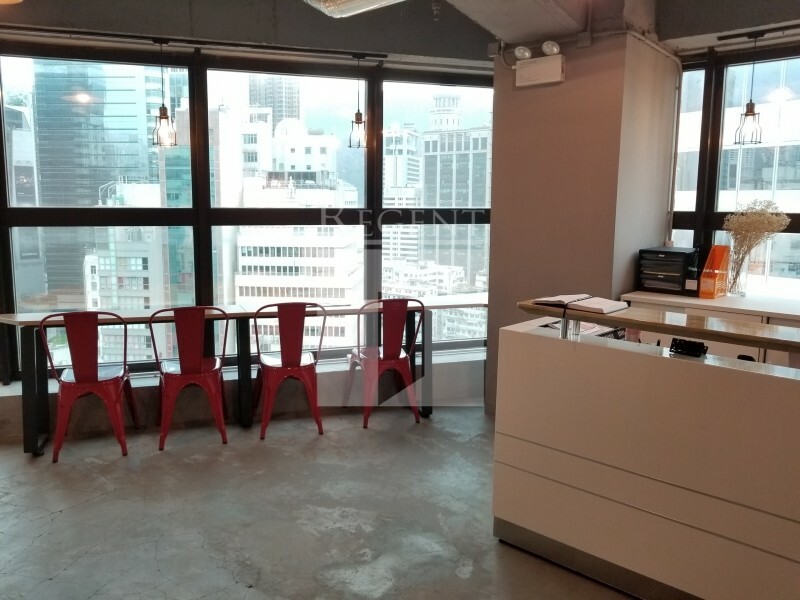 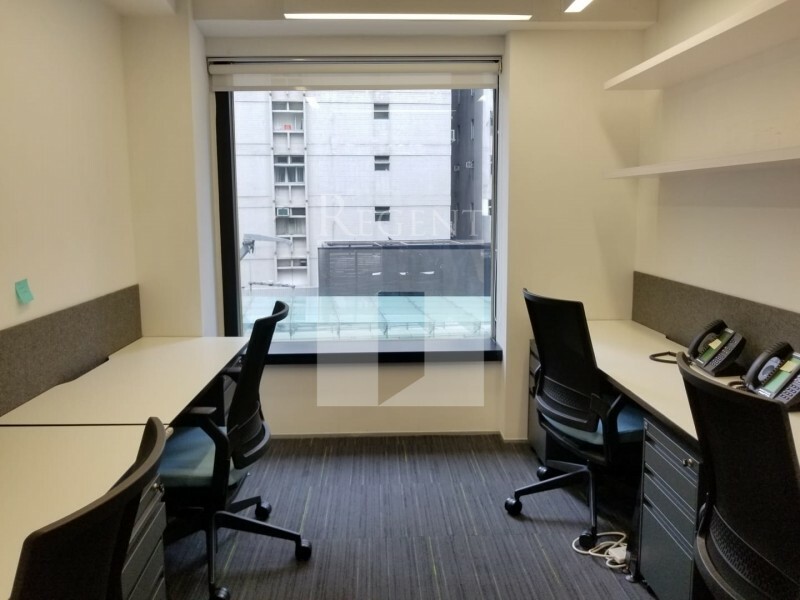 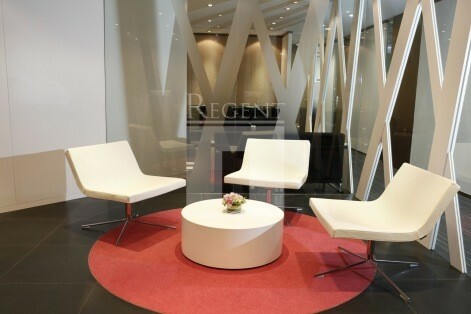 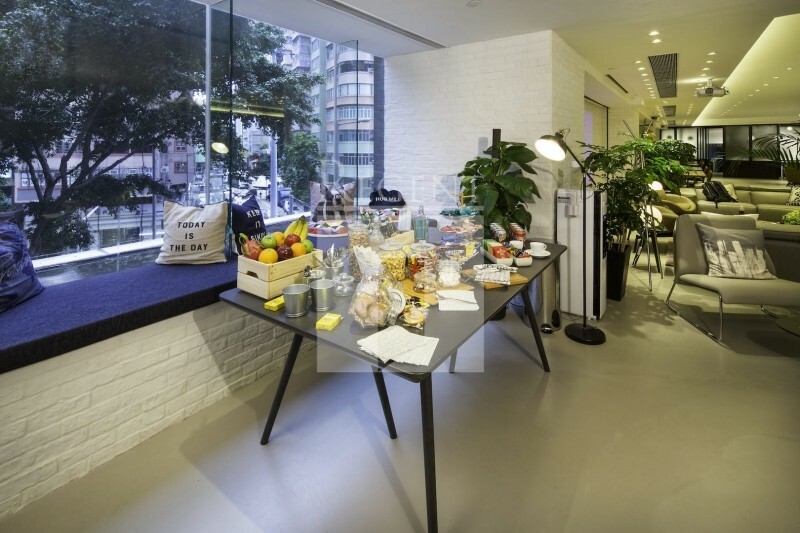 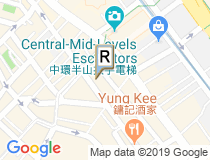 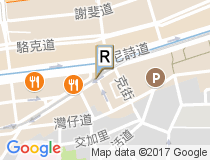 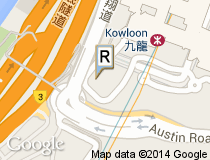 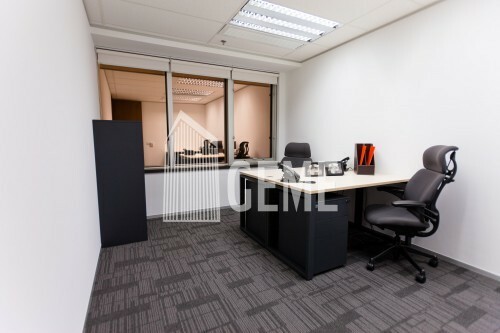 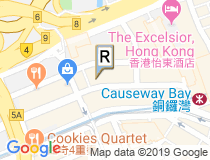 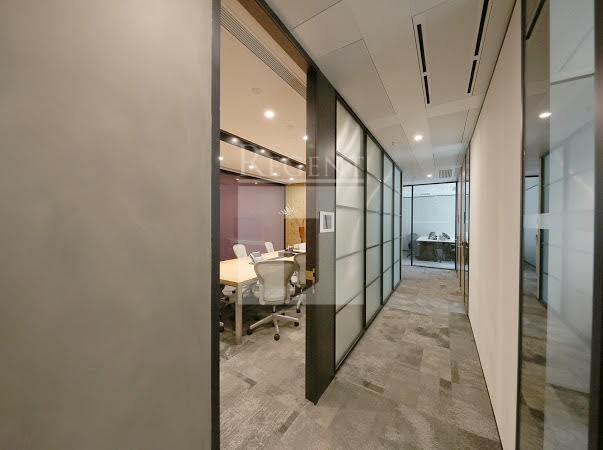 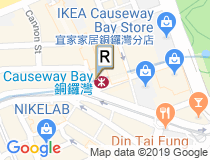 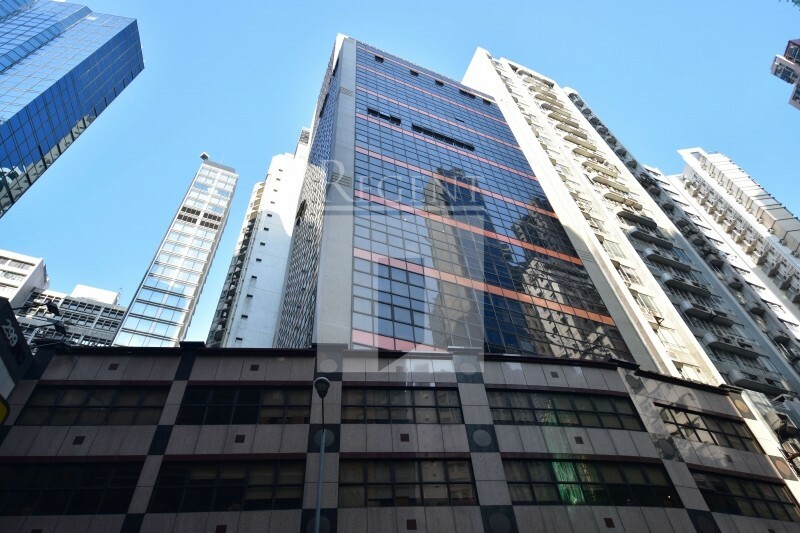 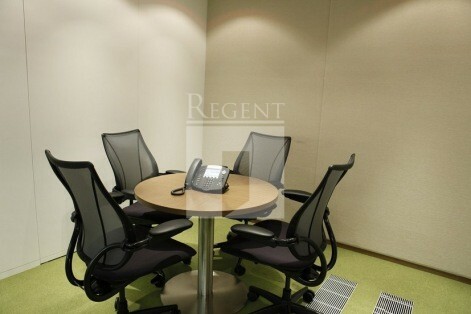 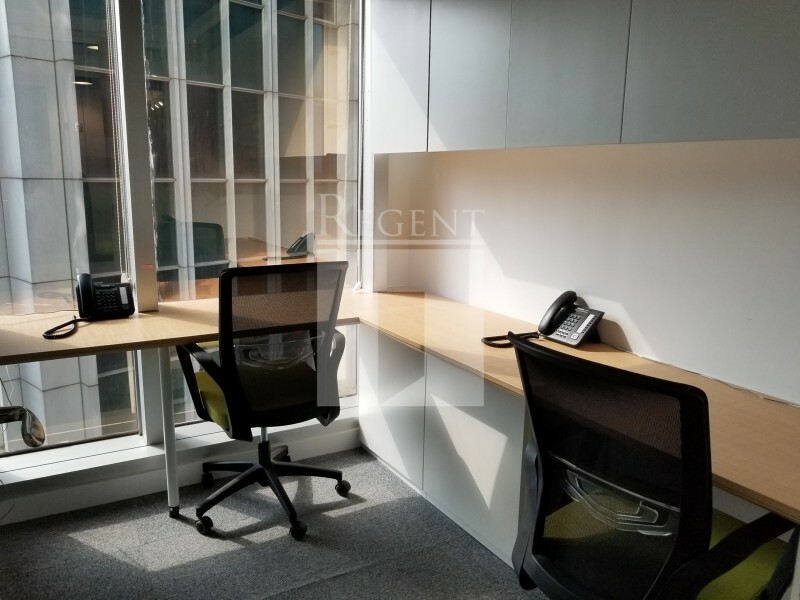 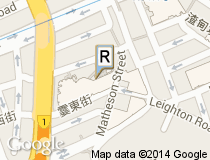 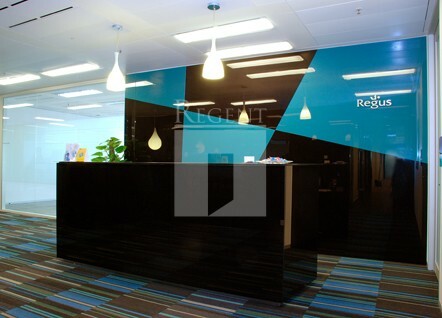 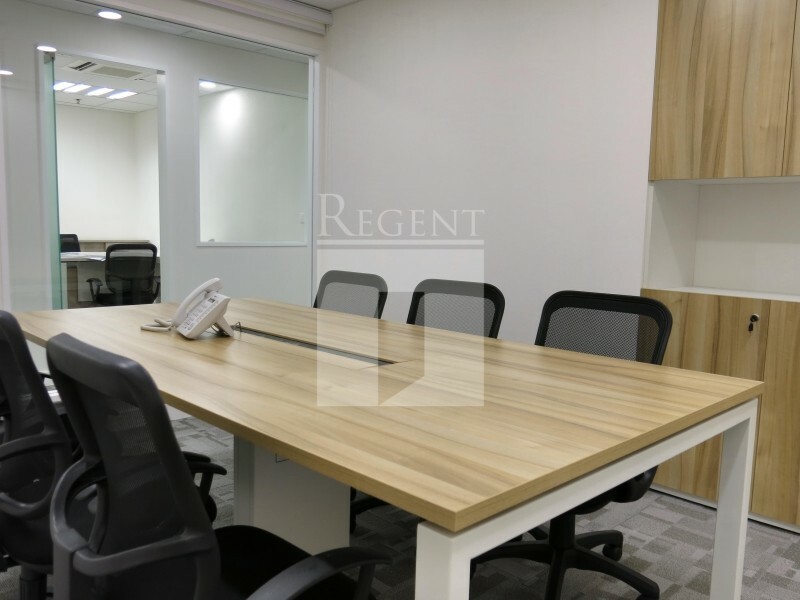 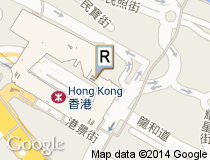 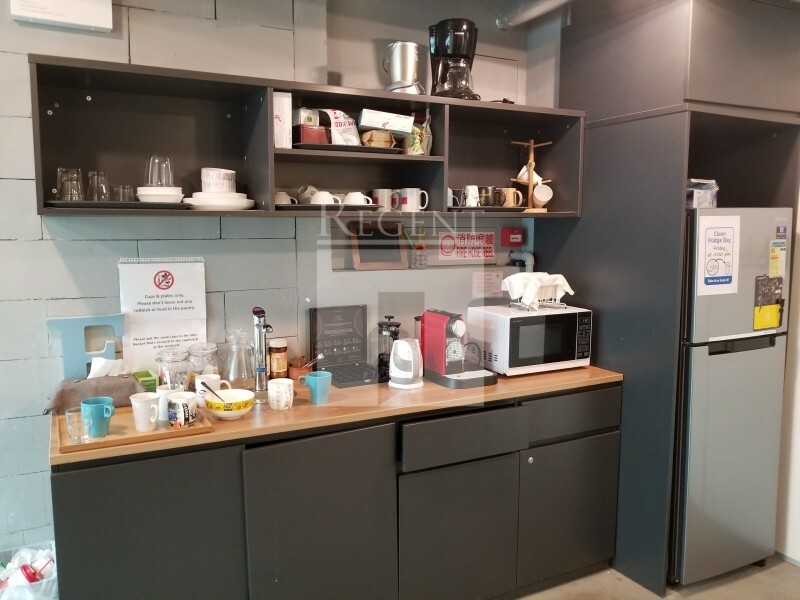 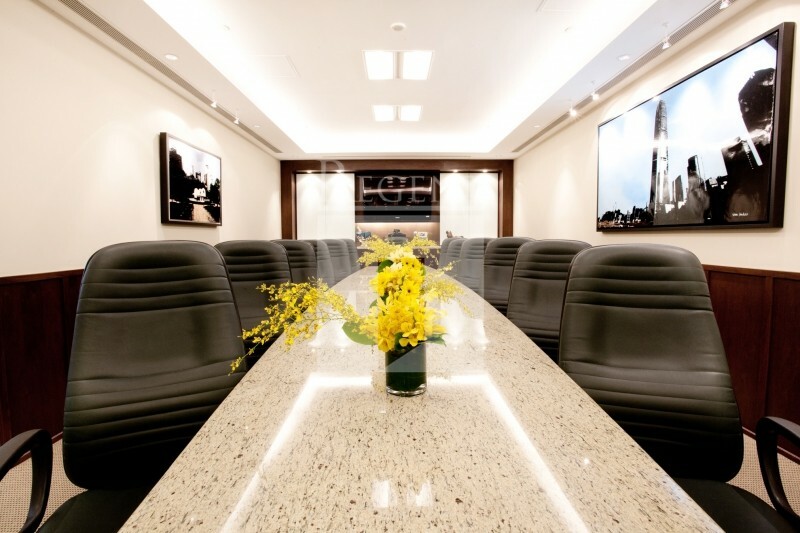 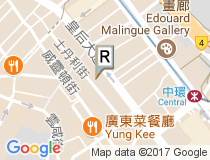 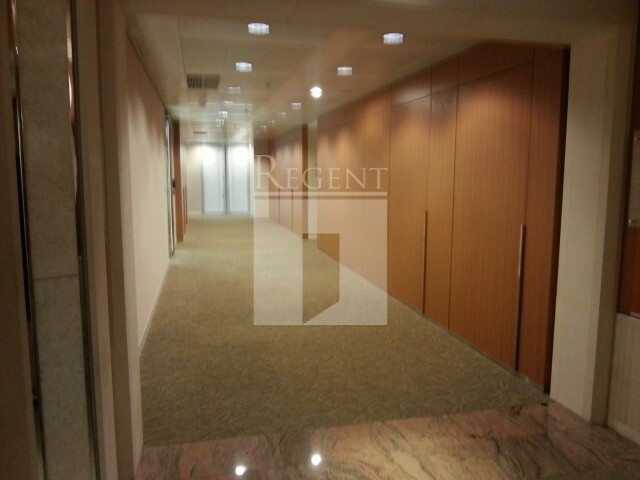 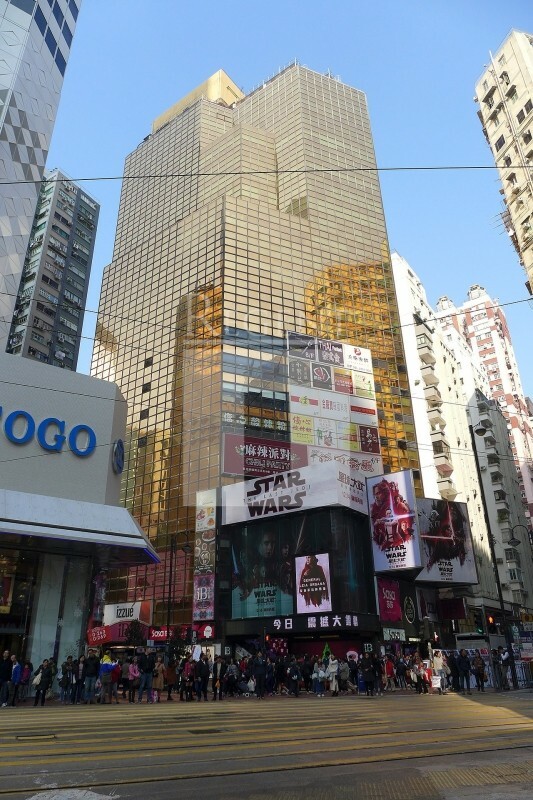 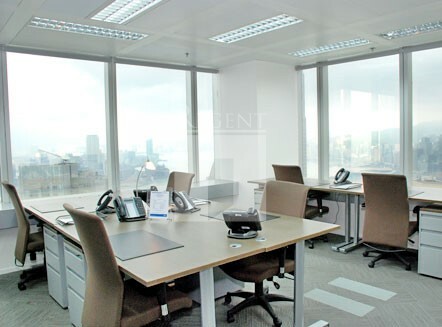 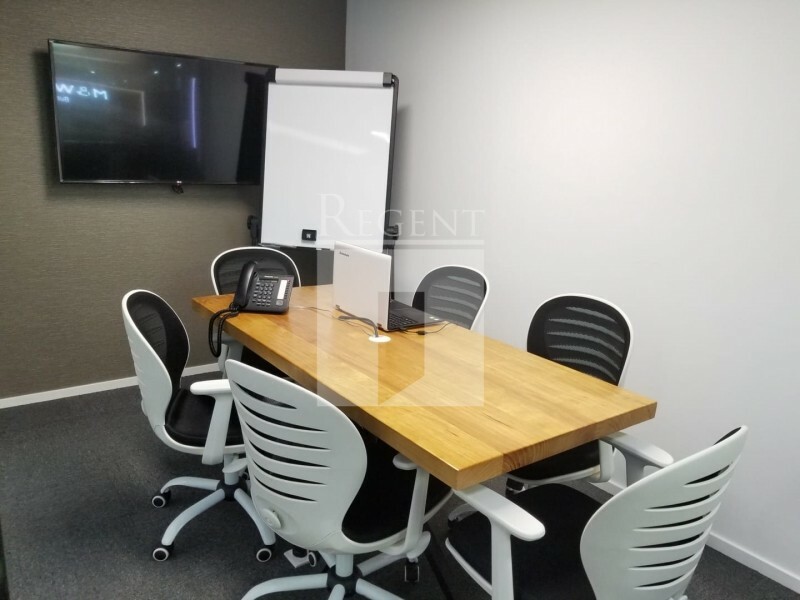 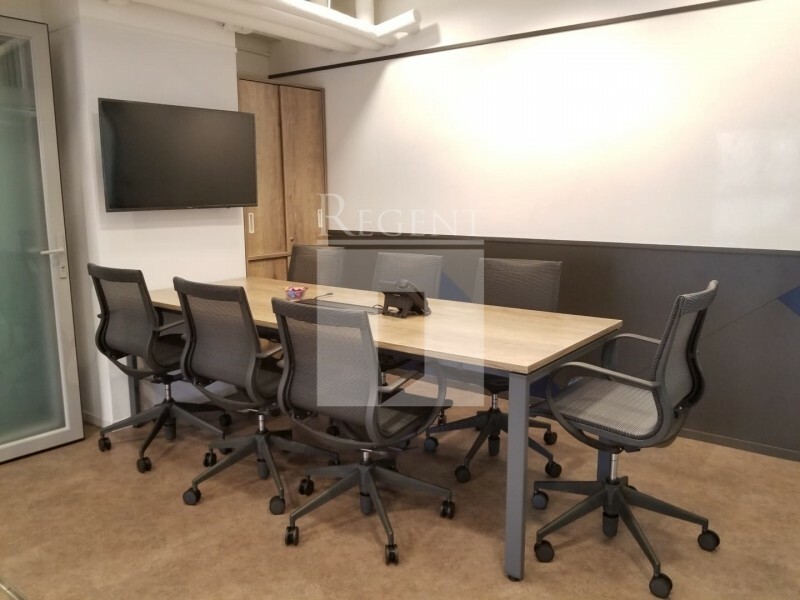 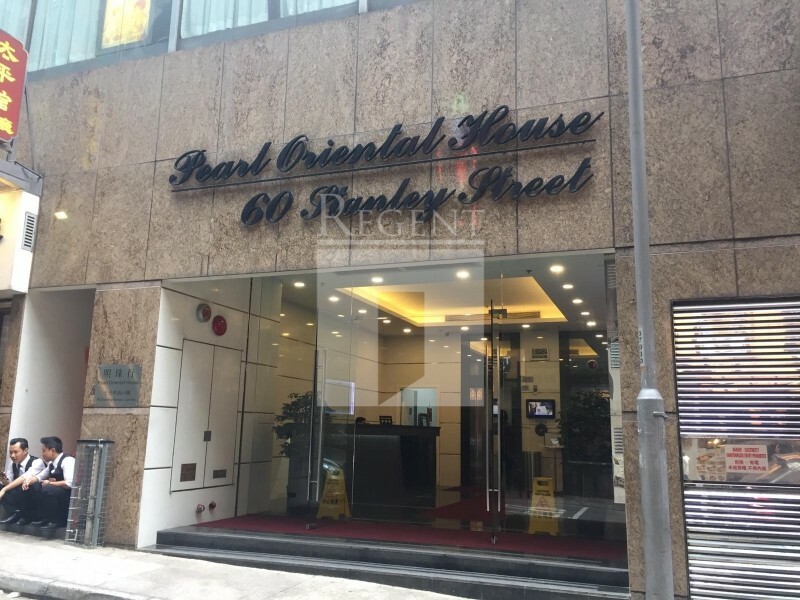 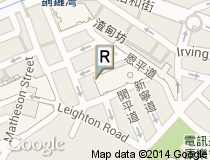 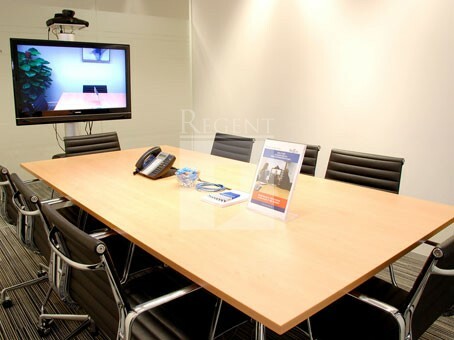 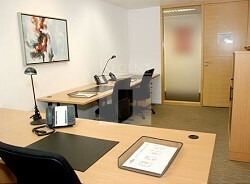 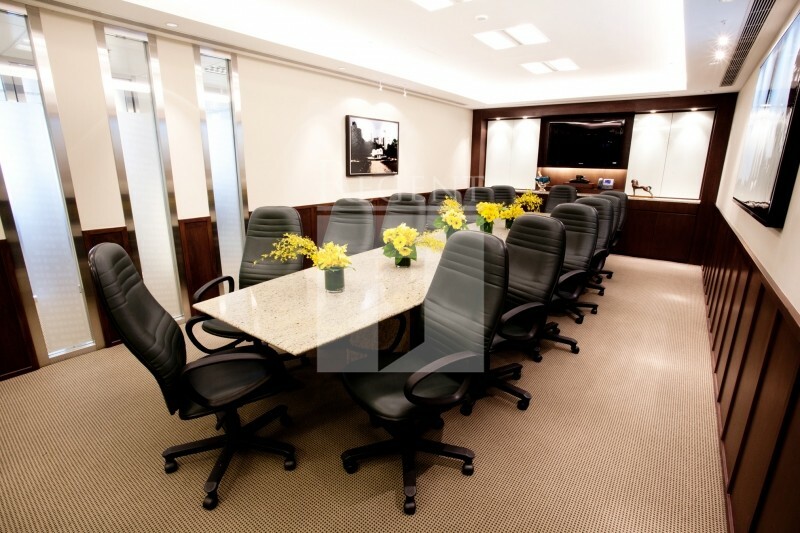 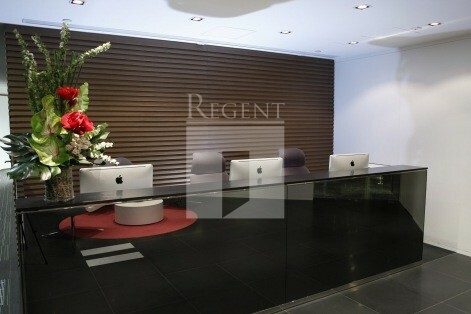 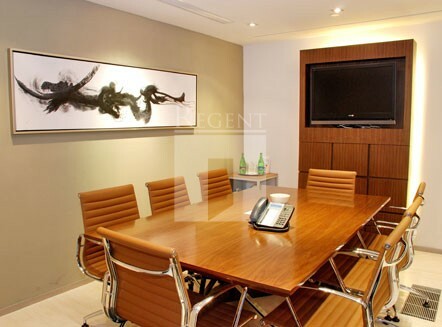 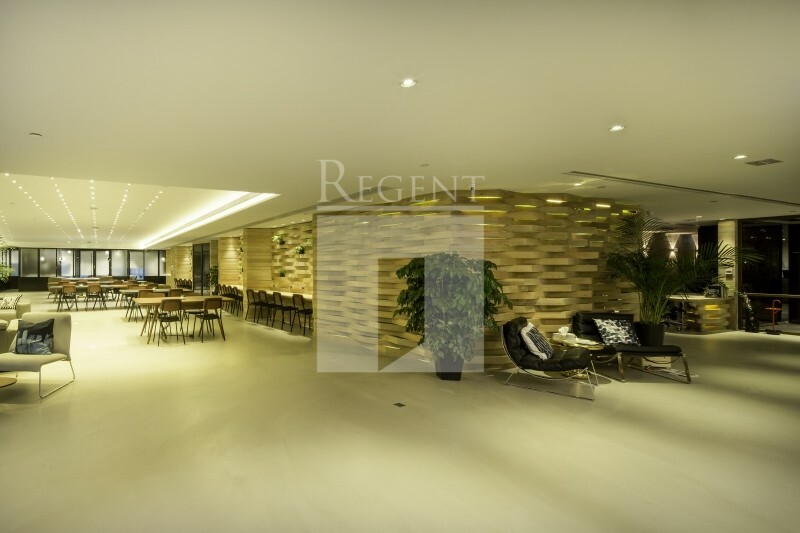 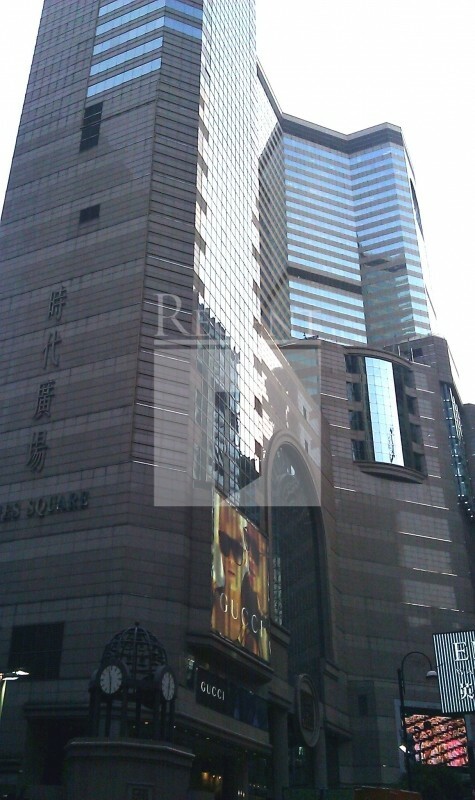 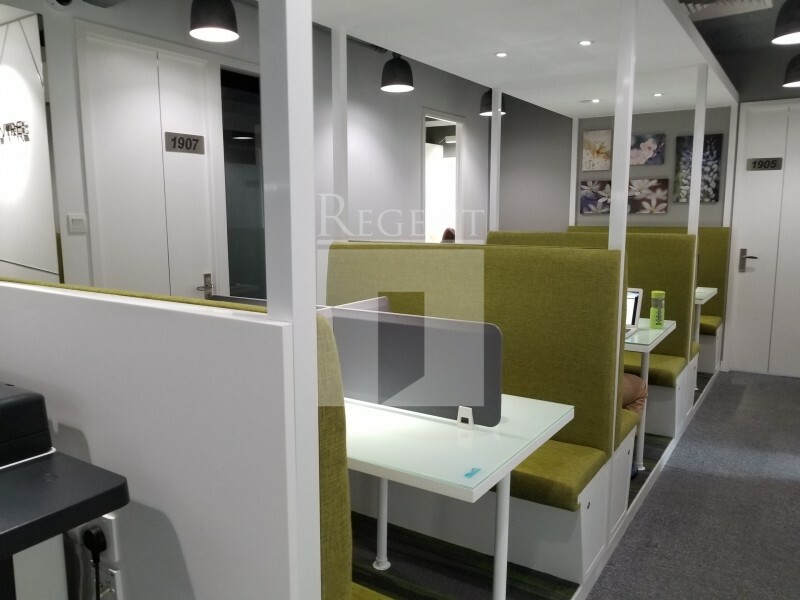 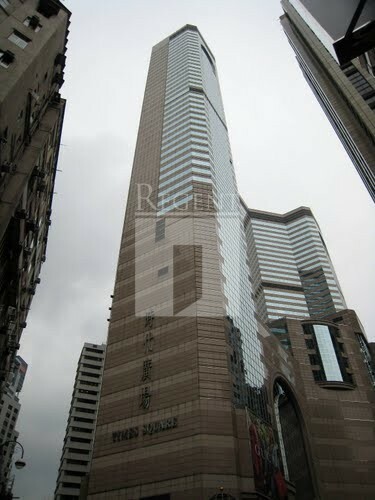 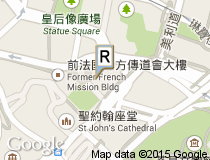 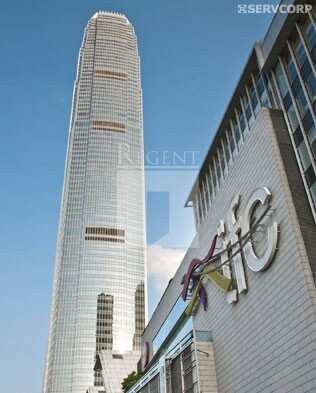 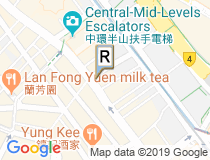 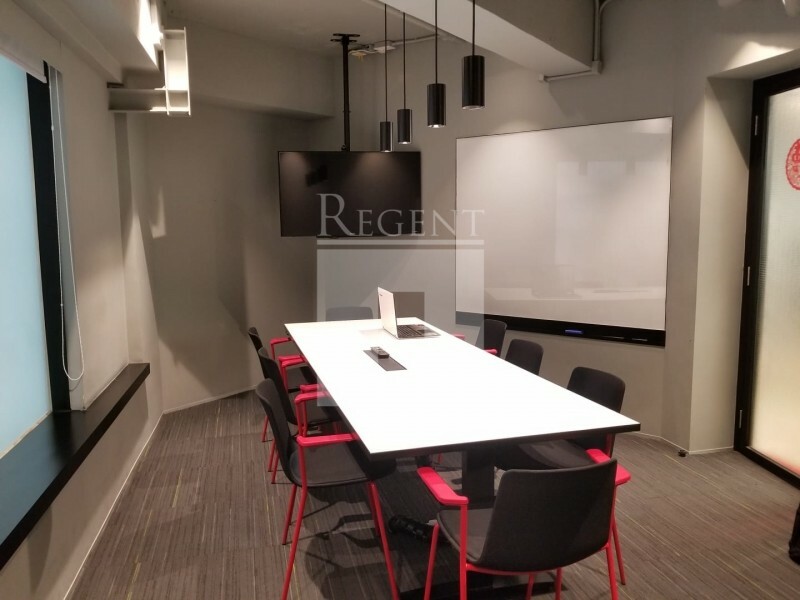 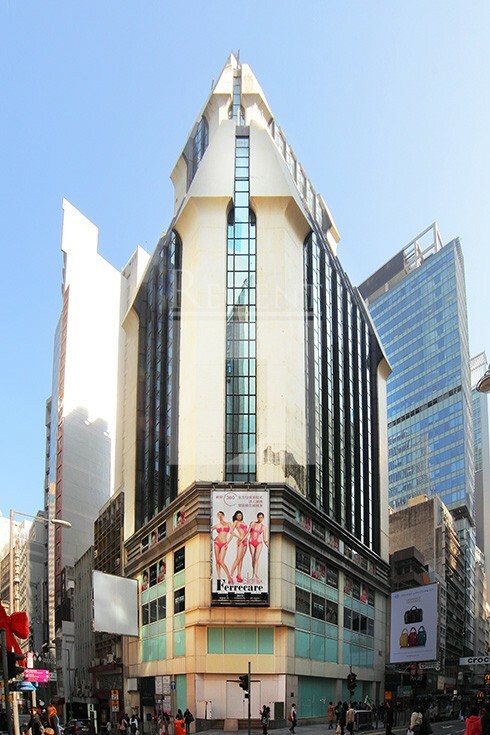 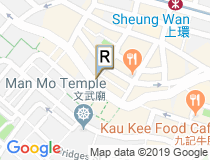 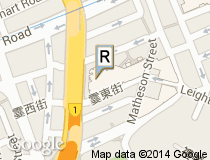 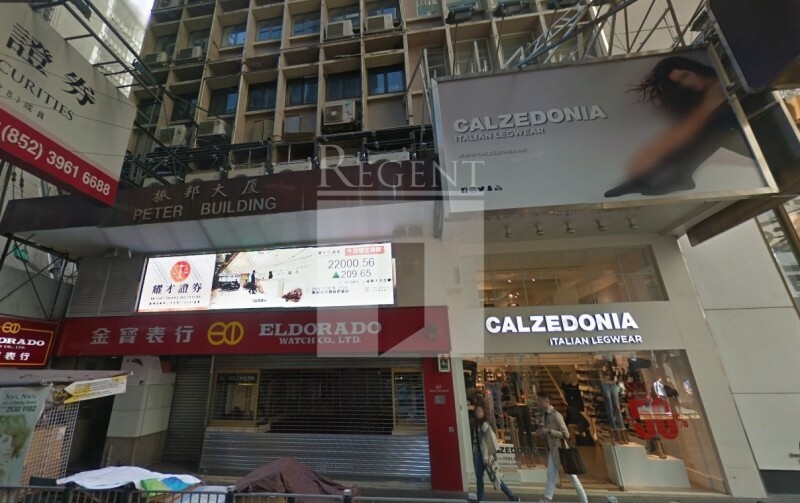 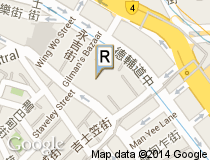 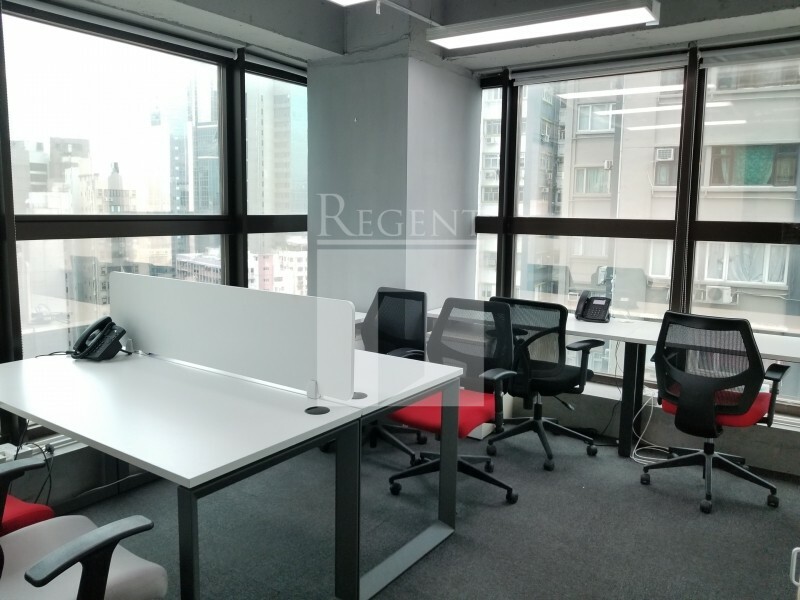 Regent business centre search offers comprehensive and cost-effective business centre solutions to satisfying all you need about Hong Kong office, all the business centers locate in various highly prestigious Hong Kong office building. 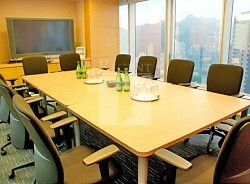 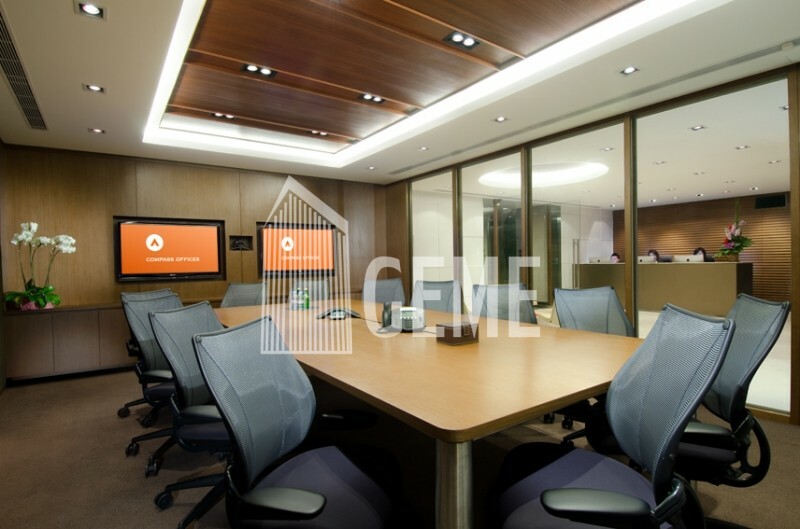 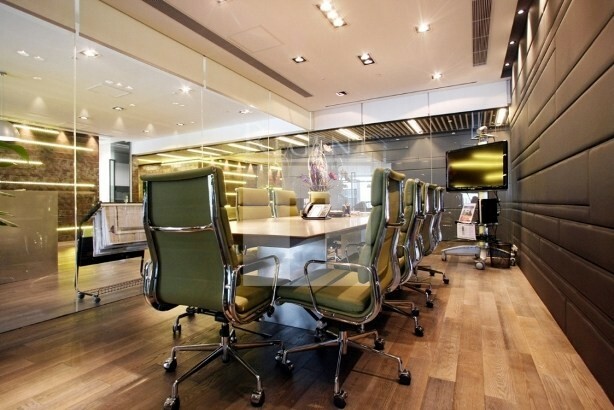 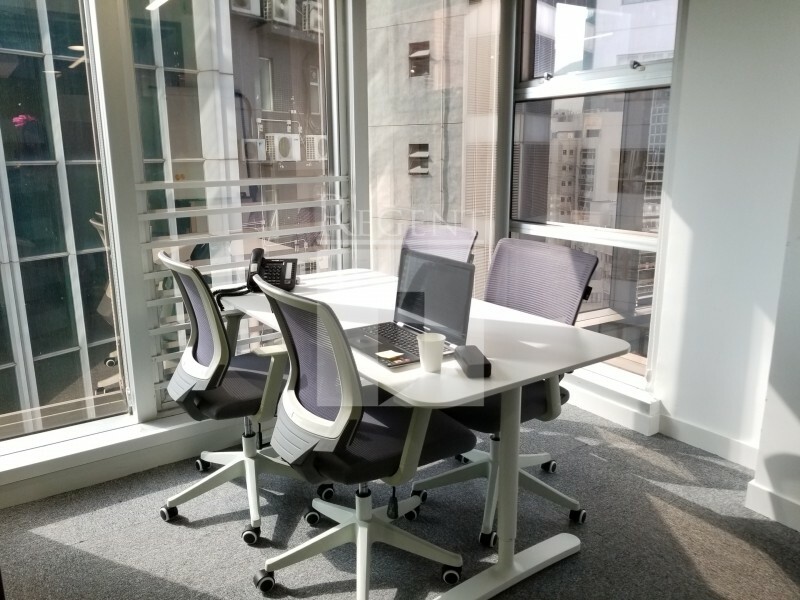 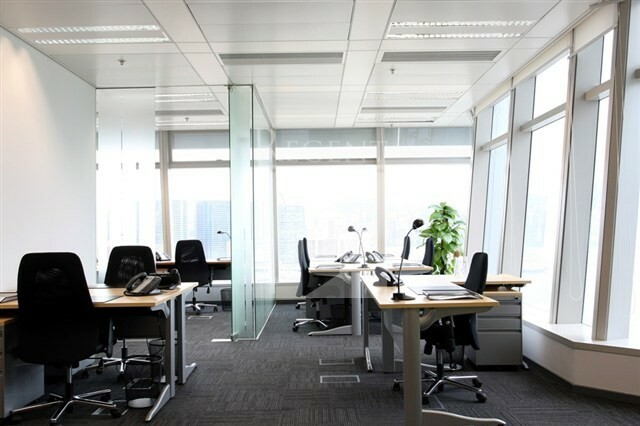 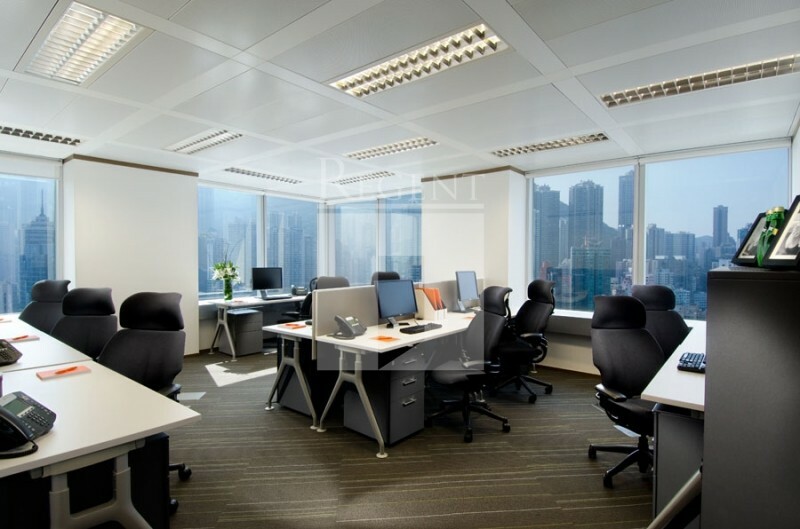 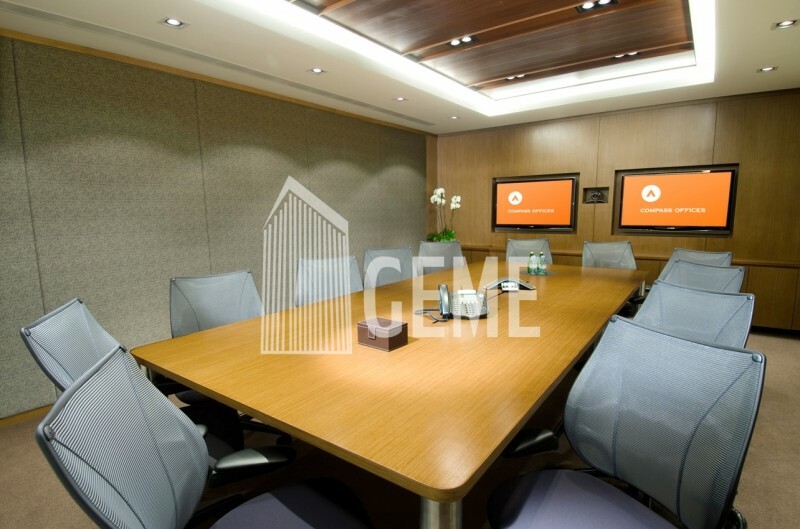 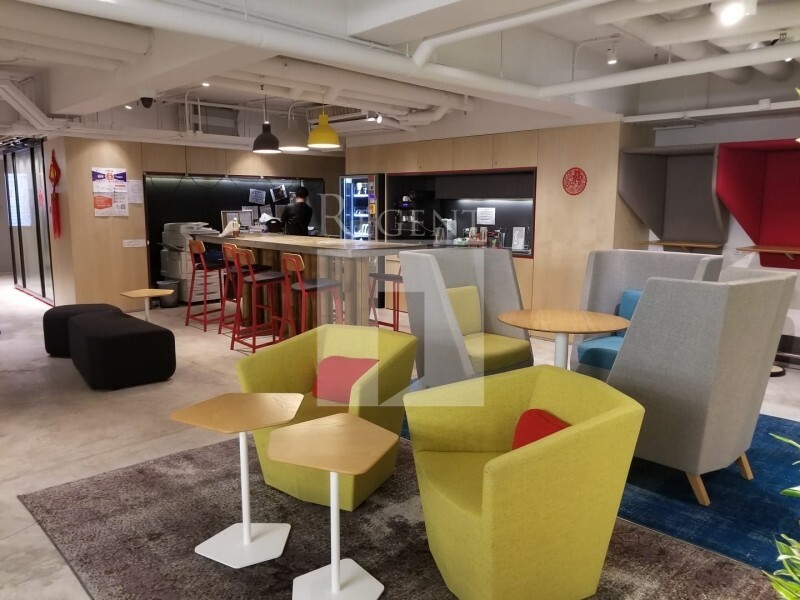 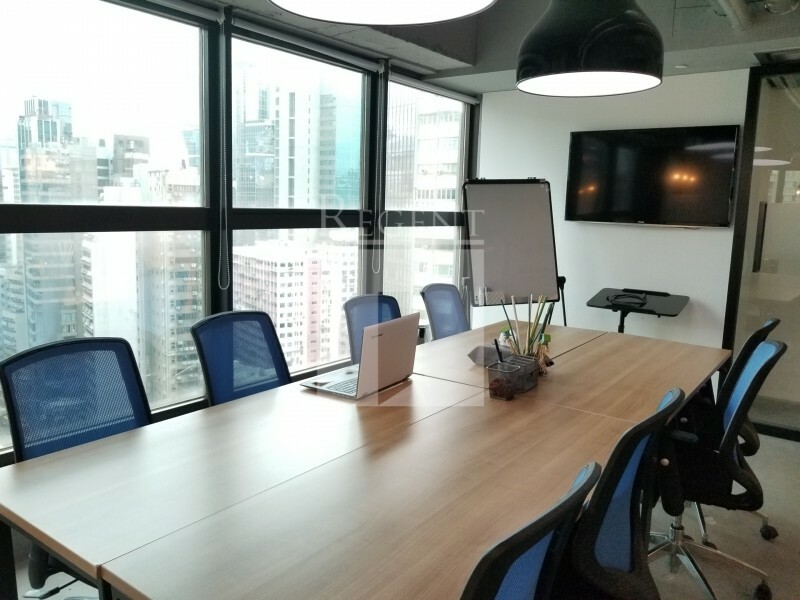 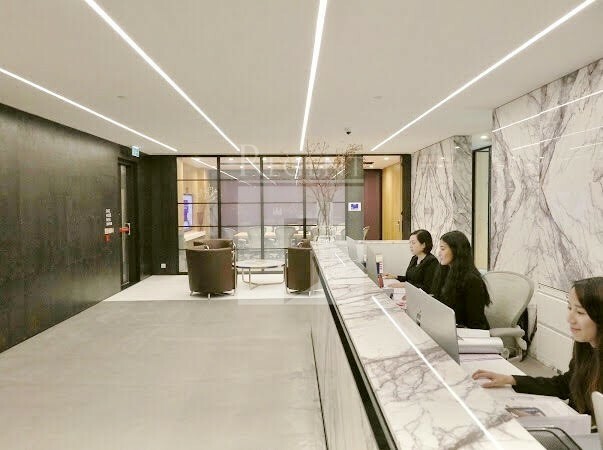 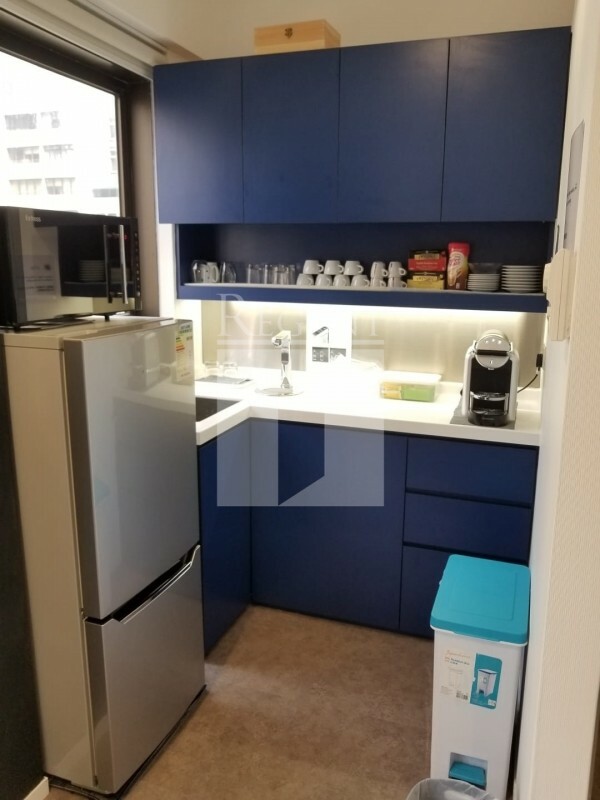 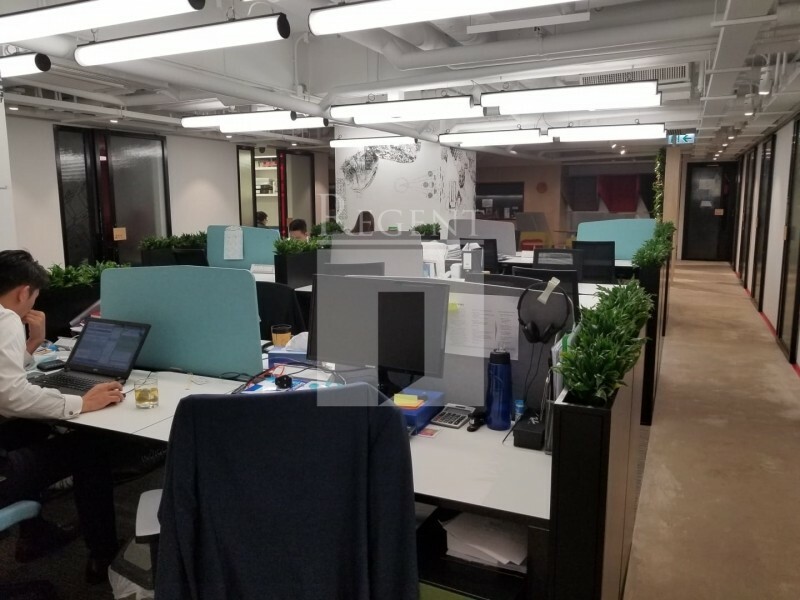 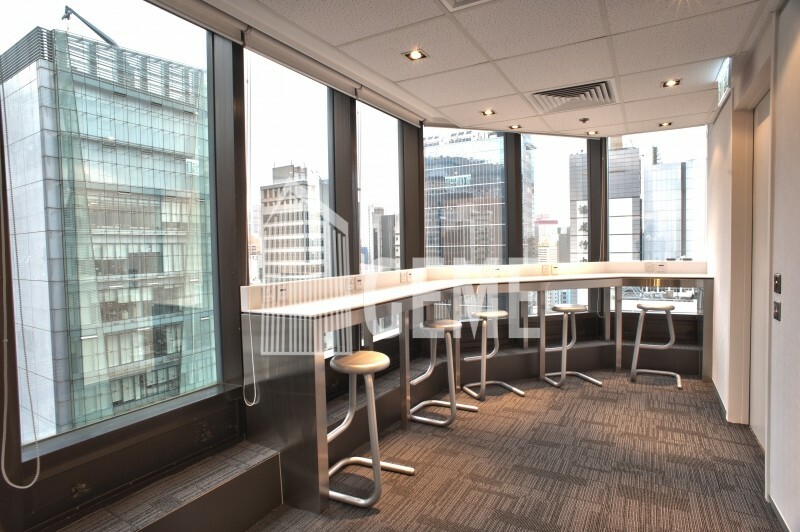 Whether you are choosing Serviced Office or Virtual Office option, You can enjoy flexible and affordable Hong Kong business centre solutions which can let you control your costs and eliminate the administrative burden to manage a traditional office. 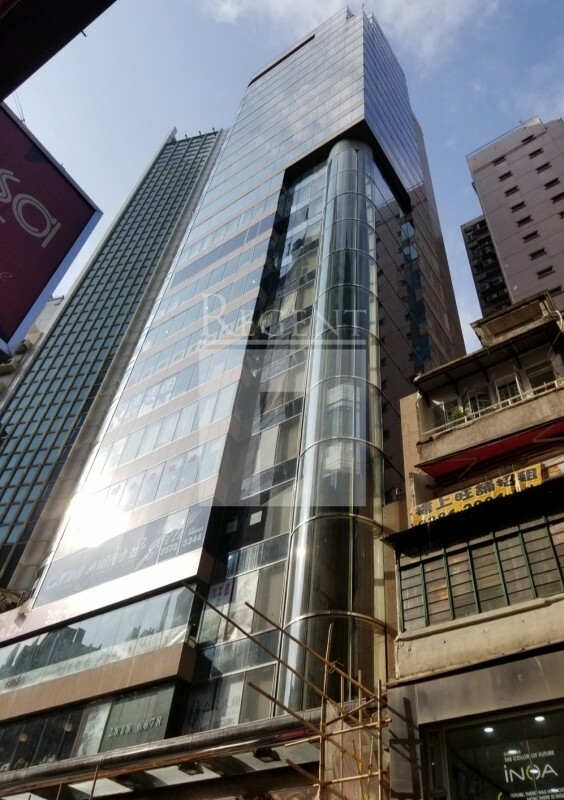 With our large database, we consult the entire Hong Kong and Asia Business Centers which could save you time in searching the information and office services of different business centers. 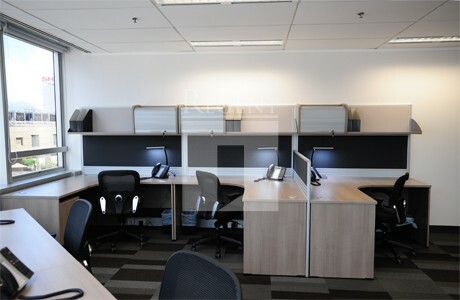 If you looking for full range professional consultation in rent office, start a new business, accounting issues; Let's inquiry us now!